A romantic and naturally beautiful location for your wedding. “The Wedding” One of the wonderful experiences in the life of a person, without a doubt is the day of your wedding. 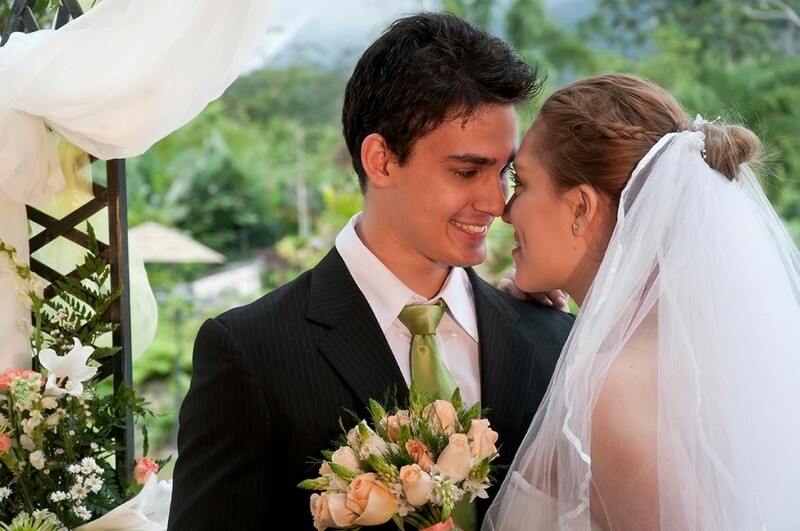 Hotel Arenal Springs Resort & Spa offers the dream of his life to what we call “The Wedding of Success” in which our highly trained staff makes every effort to reach the success of the event with complete satisfaction for both the bride and guests. 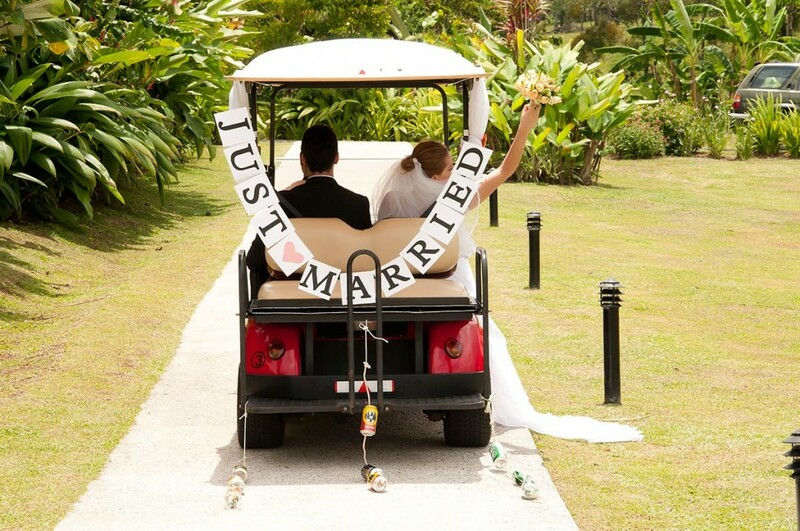 Before choosing the date, regardless of whether your guests are available to attend your wedding. 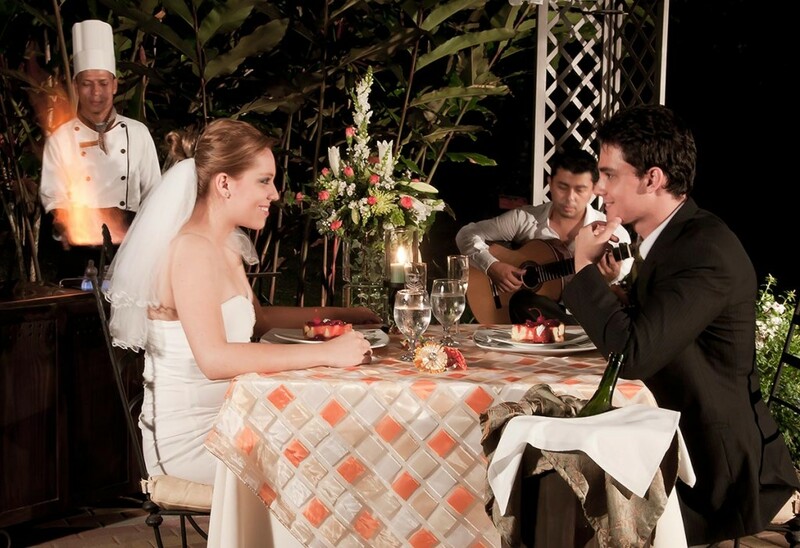 Choose whether the couple and their private guests wish The breakfast the next day.